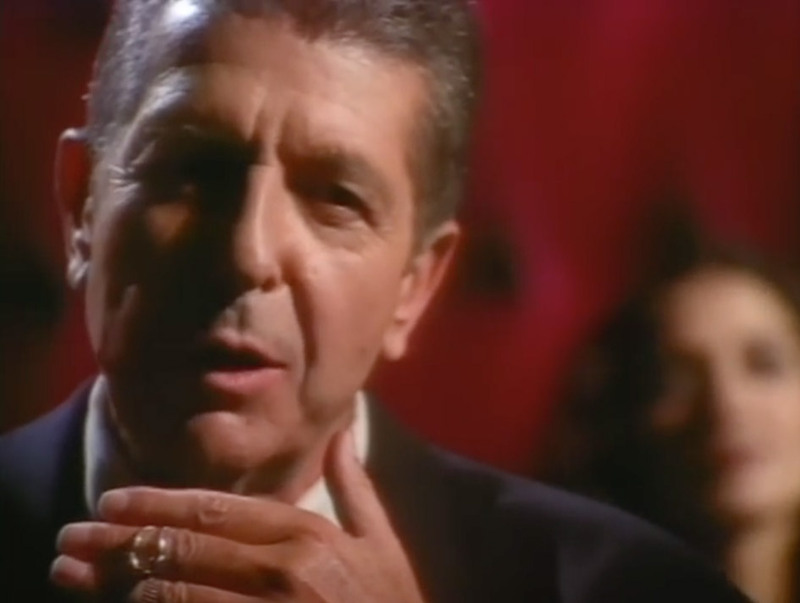 Leonard Cohen – Dance Me to the End of Love – Official Music Video. The song was written by Leonard Cohen and David Campbell. It comes from Cohen’s 1984 album Various Positions. The single reached number 5 on the singles chart in Finland and #29 in Canada.